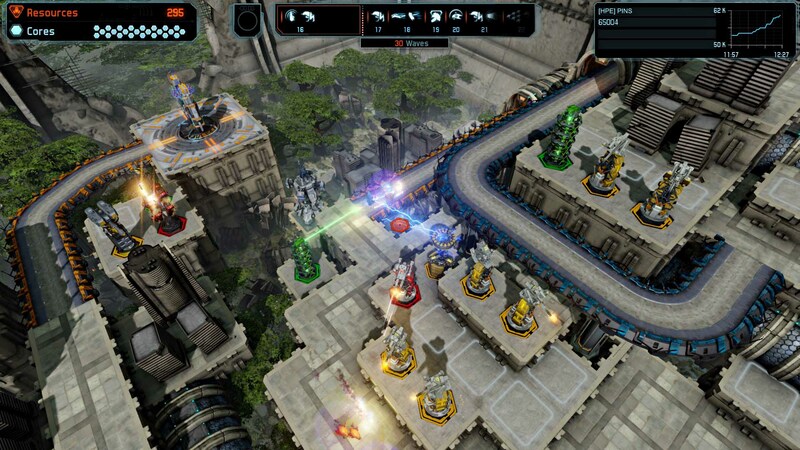 Defense Grid 2 is the next evolution in tower defense. 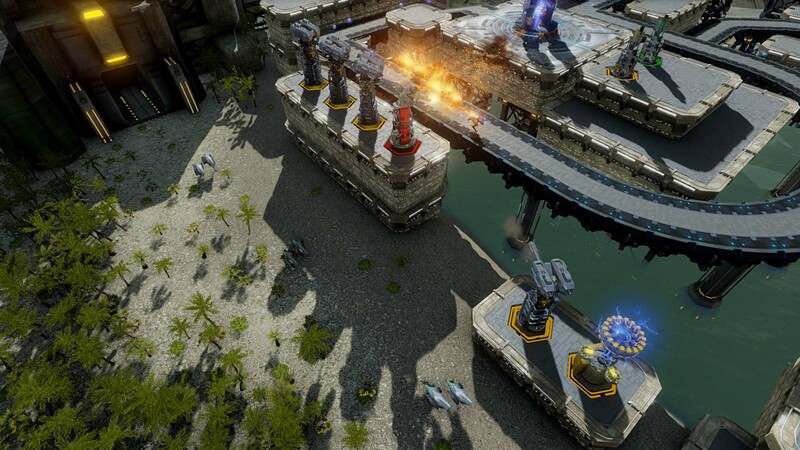 In Defense Grid 2 players will discover new additions that will require the player to change their tower strategy. 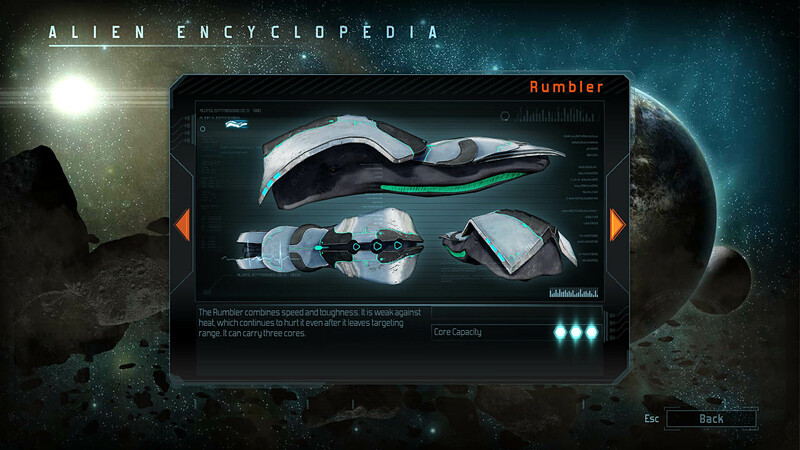 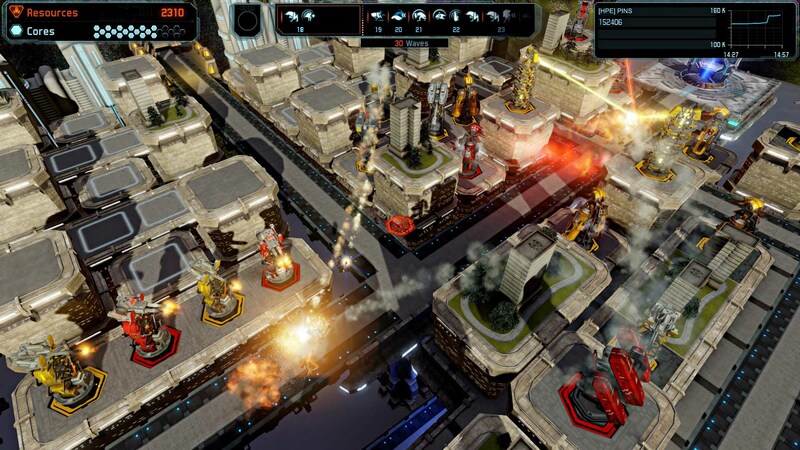 Defense Grid 2 offers dynamic content where gameplay is constantly changing. 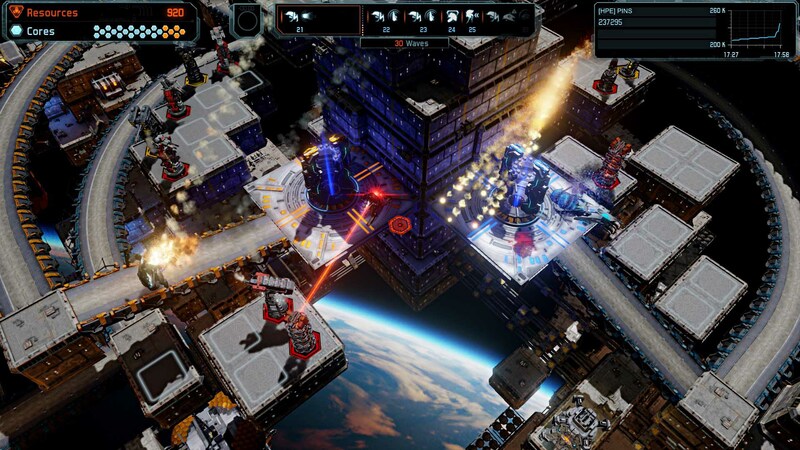 There are a million different ways you can beat a level so your solution is truly your solution. 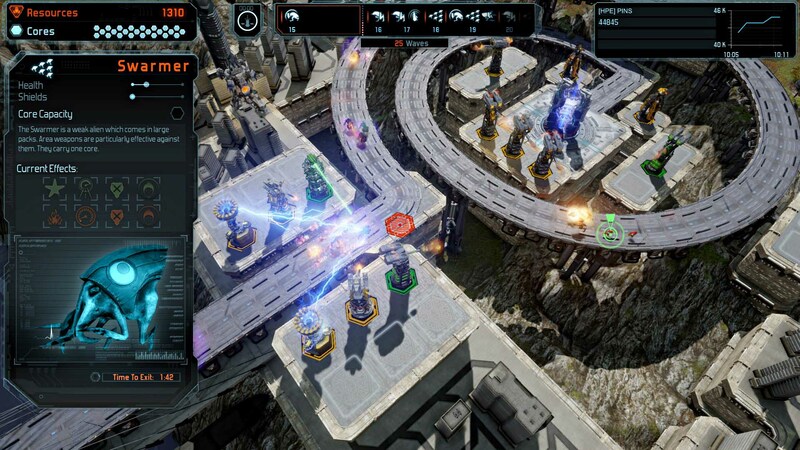 The addition of cooperative and competitive multiplayer brings a whole new experience to Defense Grid. 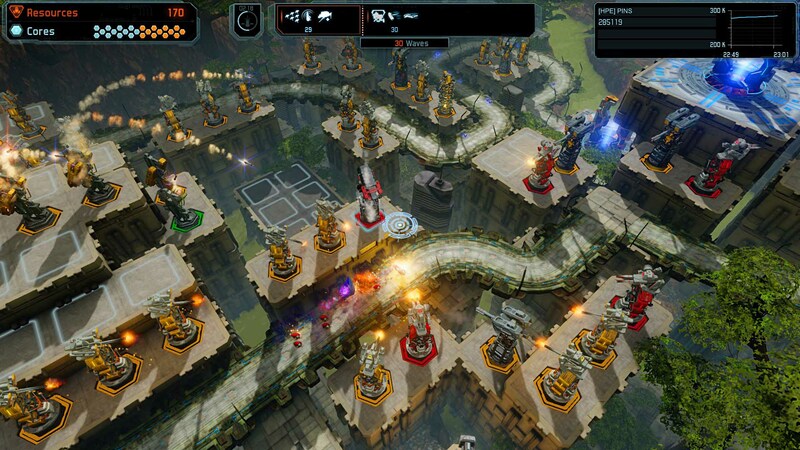 The mix of strategy and puzzle gameplay promises to be fun and engaging. 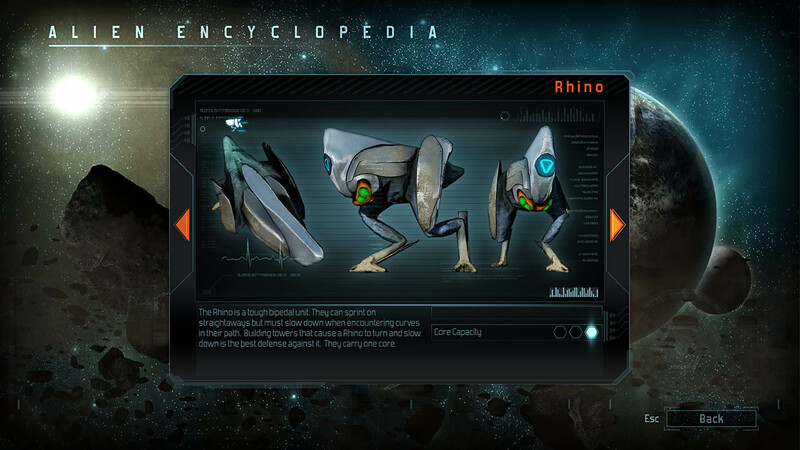 Copyright 2014 Hidden Path Entertainment. 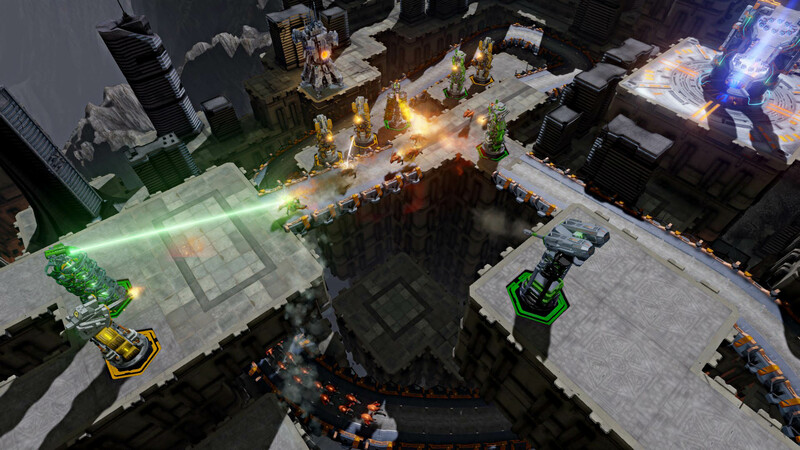 Published under license by 505 Games. 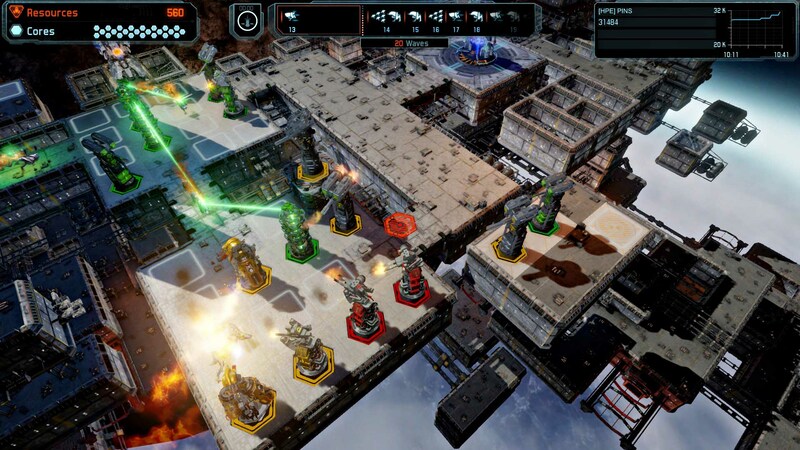 Defense Grid 2 and DG2 are trademarks and Hidden Path Entertainment and Defense Grid are registered trademarks of Hidden Path Entertainment, Inc. All rights reserved.